Every year, Japan Expo in Paris gathers a very diverse panel of idol guests. While the convention has now a very Hello!Project oriented reputation, Japan Expo also welcomes lesser known and very promising groups and artists that you definitely do not want to miss! 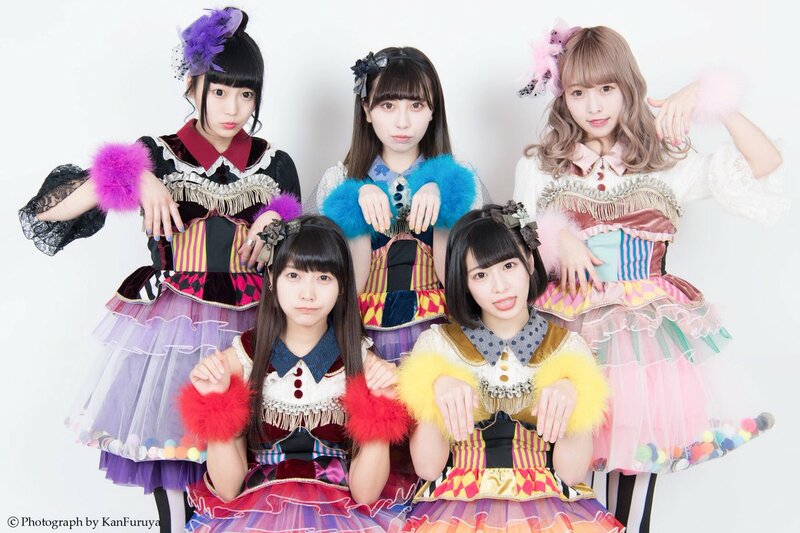 The first idol group we will introduce you through these Japan Expo cheat sheets is strange yet cutesy indie sensation Maneki Kecak (just pronounce it “kecha”). Maneki Kecak debuted in 2015 and is the little sister group of now-disbanded-then-reformed drop (now known as Nanaland). They all belong and are produced by an agency called Nihon Twintails Association. Their concept can be summed up in this precise sentence: “In the middle of a diverse idol scene where “moe” prevails, we want to go beyond that and bring “good fortune” to the world”. Maneki Kecak, while sporting a very cutesy style and now delivering a diverse range of songs, gets their roots in the strange world of Japanese traditional spirits, praying for good luck for their fans. Their name comes from “maneki”, “beckoning” (we all know what a “maneki neko” is: these East-Asian porcelain cats with one paw raised, supposedly here to bring good fortune, money or happiness to their owners), and “kecak” (pronounced “kecha”). All idol fans know what “kecha” is: when your favorite idol gets a ballad-like solo part in a song, it is time for you to throw your arms towards her and give her strength in a “kecha”! But the concept and original name “kecak” comes straight from a specific type of Balinese worshipping music and dance rituals. The Maneki Kecak girls all have dedicated colors like most idols do, but were also given specific “maneki” roles under the form of animals. The group is currently made of five members. Leader Nakagawa Miyuu is probably their most intriguing character. Her color is purple and her maneki form is a sheep. Vocalist Fujikawa Chiai, whose pink-then-blonde hair used to be one of their iconic charmpoints, is probably one of their most popular members thanks to her beautiful singing. Her color is pink, and her maneki spirit animal is a bunny. The center, Matsushita Leona, is their token maneki neko! Her animal form is a cat, and her color is – no surprise – red. Miyauchi Rin is secretly an otter and is in charge of the blue force. 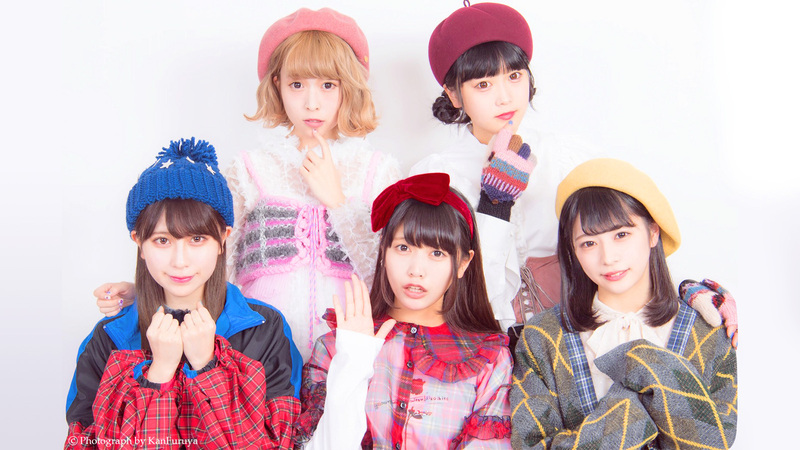 The last idol of the group is the only second generation member, replacing yellow member Fujisaki Mayuka, who graduated in May 2017 – Fukase Mio’s spirit animal is a koala. 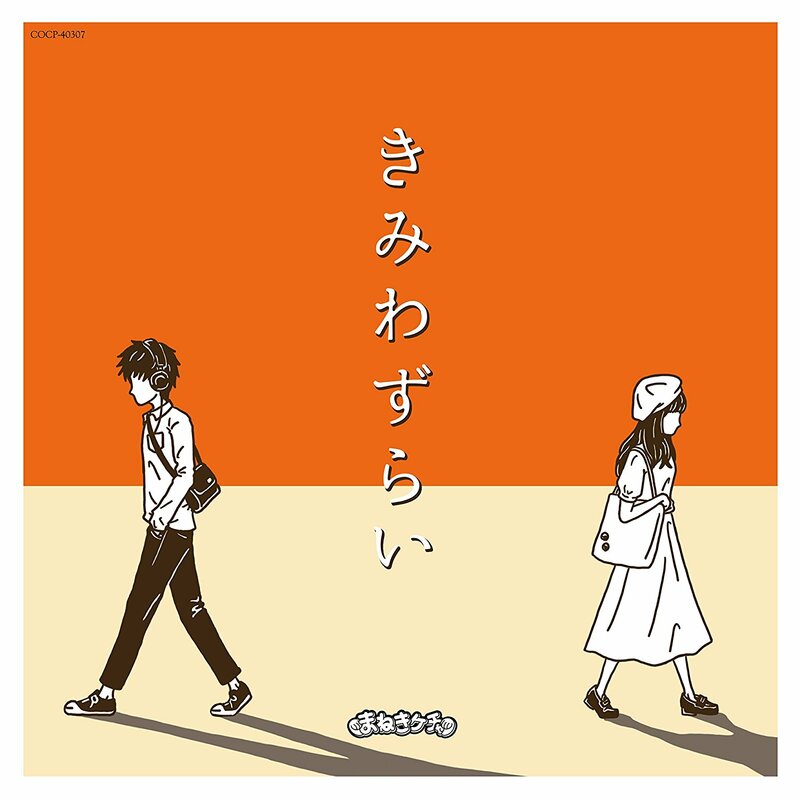 After two years on the indie market, Maneki Kecak made their major debut in June 2017 with single “Dou demo ii ya”. The single ended up 6th in its first week on the Oricon sales ranking. 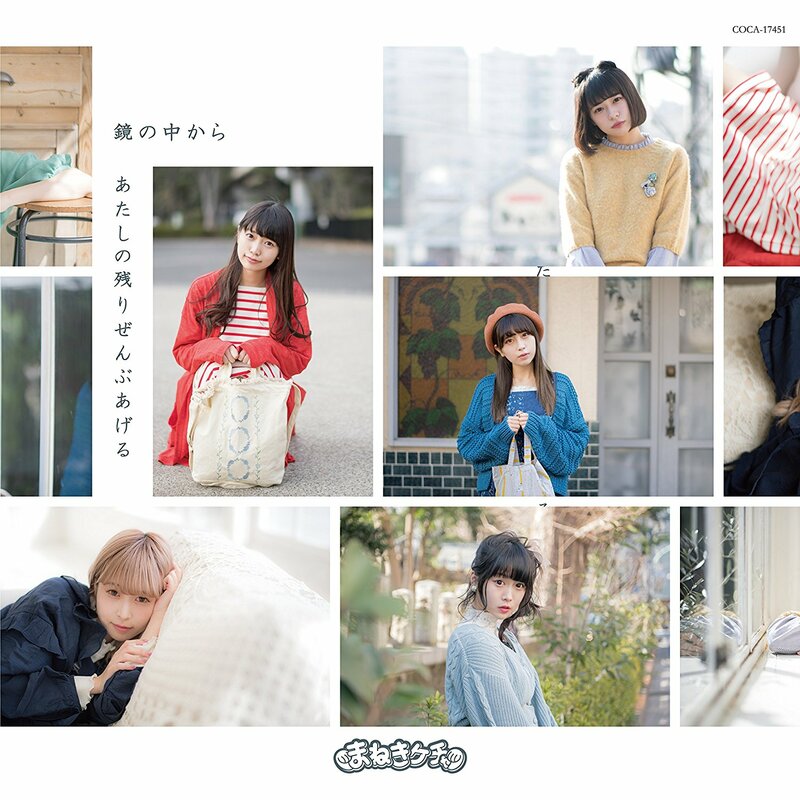 The main track is a mellow but emotional ballad, showcasing Fujikawa Chiai’s beautiful vocals and each member’s “moe” side. Their latest single, “Kagami no naka kara”, ranked 5th in its first week. It is currently a tie-up as the ending song of Fuji TV anime “Gegege no Kitaro”, and matches Maneki Kecak’s original Japanese spirits concept perfectly. Despite having a major debut, Maneki Kecak is currently one of the top acts of the indie idol scene. Their appearances are always much anticipated by fans and general idol crowds, as their audience tends on getting excited quite fast. Their most popular and exciting song is “Joudan janai ne”, and is always a must-see at each of Maneki Kecak’s performance. But little people know that the song was originally written for their older sister group drop, made even more popular by Maneki Kecak’s updated choreography and performance. Maneki Kecak only had the opportunity to perform abroad once. They were guests for this year’s Japan Expo in Bangkok, Thailand, and Paris will be their first performance in the West! We expect them to deliver an exciting show and hope everyone will welcome them warmly. Get ready and start studying the MIX for “Joudan janai ne” now!